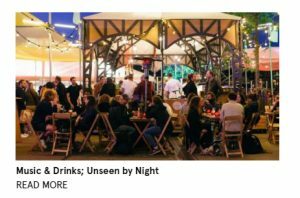 Unseen Amsterdam is one of the most sought-after events in the city, but before we get into the details you first need to know what Unseen is. 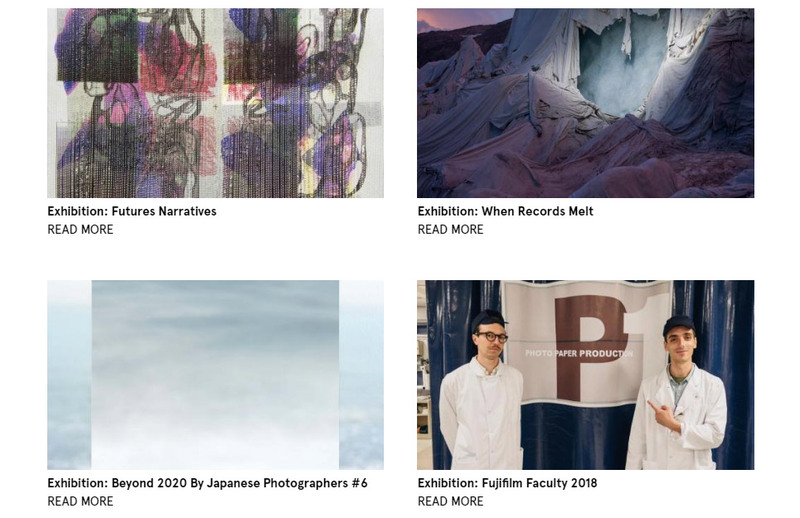 Unseen is one of the world’s leading platforms when it comes to photography. It is the perfect platform for you to showcase your work and gather attention. The organization holds a lot of events throughout the year, however, one of their most popular events is none other than Unseen Amsterdam. The seventh edition of the event just took place in September and if you are among those people who missed the event, then here you will find everything that you need to know. As mentioned before, this was the 7th Unseen Amsterdam and it was really special. This is because over 300 artists both established and emerging had taken part in this event. This year’s Unseen Amsterdam brought together the international photography community unlike ever before. There were 50 galleries from over 17 countries and each gallery showcases a different style of art and photography. All of this makes the Unseen Amsterdam event one of the best ones that you can go to in Amsterdam. 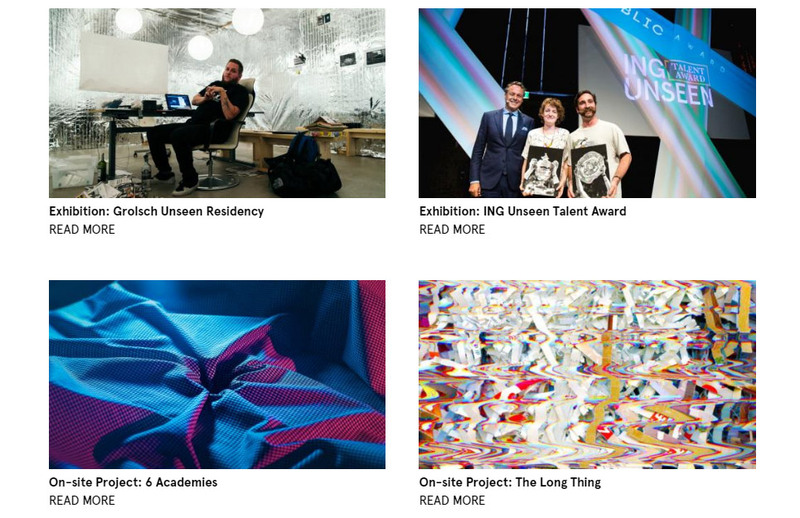 CO-OP is another international artist platform that is present at the Unseen Amsterdam. 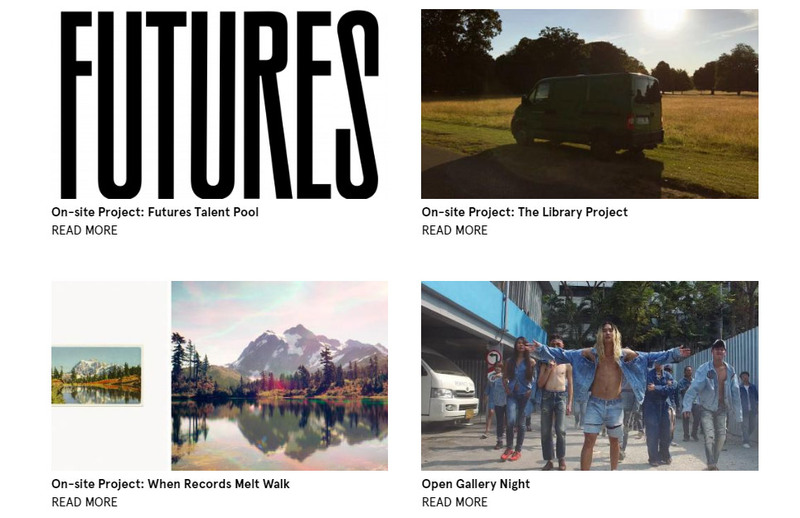 It is similar to Unseen as CO-OP also aims to behave like a strong platform for emerging artists. There are a lot of artists and photographers who submit their best works to CO-OP so that they may be show cased during Unseen Amsterdam. The main philosophy behind the Unseen is to make sure that they are able to help new artists at an early stage in their careers so that they are able to make the most of their careers. 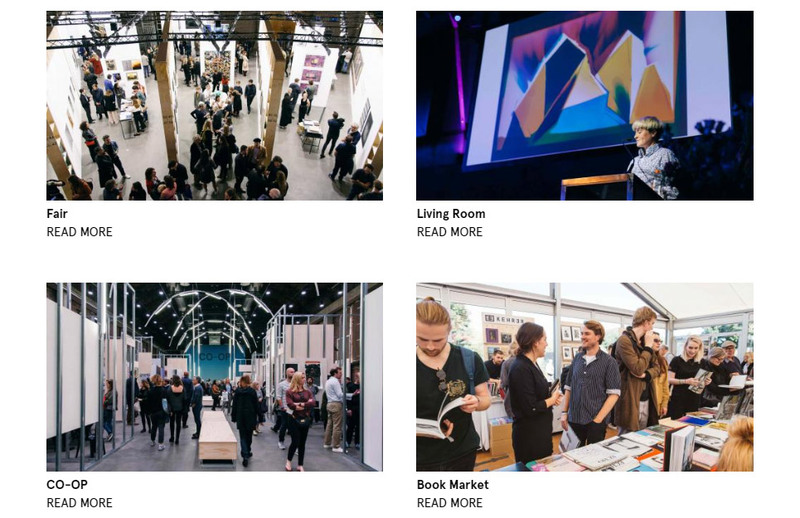 The fair is an important part of the Unseen Amsterdam program, it is here where 53 galleries from across the world come together under one room to present and discuss new developments and talents. The fair really shows the hidden talents of so many individuals of the world. Over 146 artists exhibit their work during this session and you will get a chance to engage and interact with the artists. This is a great way to learn about the artwork that the artists have presented. The main highlight of the fair is that the artworks that are shown during the fair have never been shown before. This makes the experience completely exclusive. The next programmer during the Unseen Amsterdam is known as the Living Room and it is one of the best parts of the event. It is here that experts and maestros of the field gather and discuss a lot of important things about some kind of art. There are a series of panel discussions along with presentations and talks from different artists. The main aim behind the Living Room is to create fresh conversations on some of the most important topics and themes related to photography. So, if you are at Unseen Amsterdam then you must go to the Living Room. 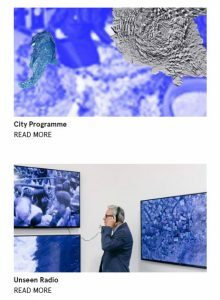 Another programme that is presented at Unseen Amsterdam is known as When Records Melt. This event is all about climate change, it is in collaboration with Project Pressure which is a charity organization that works with different artists from around the world to emphasize climate change and its effects. This programme has just one goal and it is to raise awareness about climate change among people with the help of photography. The artists that work with Project Pressure use a unique style of photography that really touches a person’s emotions. These were some of the most important things that you need to know about Unseen Amsterdam. It is one of the best events that you can find in Amsterdam and if you are visiting Amsterdam during this time of the year then you need to go to the Unseen Amsterdam event. All of the exhibits, photographs, and artworks that you will see during this event will take your breath away. You will not even notice the time fly by as you continue to stare at just one exhibit for a long time. If you are interested in these kinds of events, then you will really love the Unseen Amsterdam.